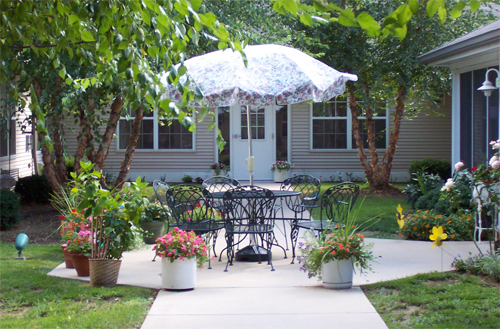 St. Andrew's Assisted Living of Bridgeton | A not-for-profit senior community offering Assisted Living in Bridgeton, Missouri. Visit us on Facebook. Our Spiritual Difference. St. Andrew's Assisted Living of Bridgeton is a Senior Community where Assisted Living is at its best - secure, at ease, pleasant, and supportive. Worry is put aside by both residents and their families because there are lovely studio apartments, delicious meals, services, activities and amenities, and an ever-present thoughtful staff who provide just the right amount of caring help to promote independent living and provide reassurance. We graciously serve Bridgeton, Hazelwood, Florissant, St. Ann, St. Charles, St. Louis County, and Maryland Heights. 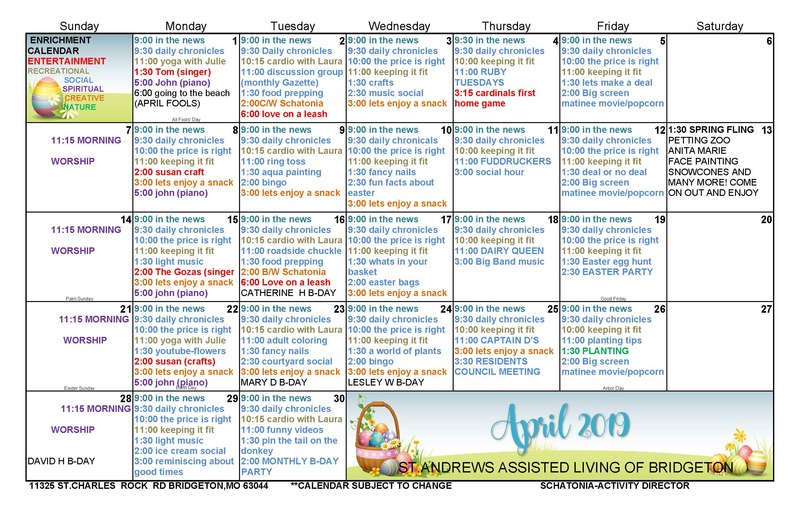 St. Andrew's Assisted Living of Bridgeton is designed to offer independence, privacy, and freedom of choice making each day as eventful or as relaxing as the resident chooses. Our highly skilled staff is dedicated to promoting each resident's independence while assisting them with the help they need. Our flexible approach to assisted living is customized to each resident to provide the assisted living services best suited for your particular needs. All utilities (gas, water, sewer, electricity). Wide array of social and recreational activities. 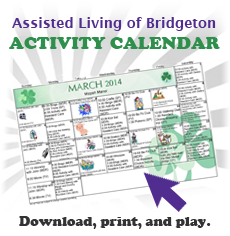 We invite you to come see what we see, to discover what life can be at St. Andrew's Assisted Living of Bridgeton. St. Andrew's Assisted Living Of Bridgeton seeks to serve all seniors and does not discriminate on the basis of race, color, religion, national origin, gender, sexual orientation, or handicap.